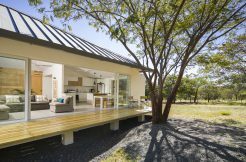 After falling in love with Costa Rica and finding an area of the country that suits their ‘ideal’ dream life, most foreigners are met with the process of obtaining Costa Rican residency. This task can be overwhelming to some, but with these tips you’ll only have to slip away from the relaxing beach a few times. Before receiving permanent residency, foreigners will have to first obtain temporary residency and maintain it for 3 years. There are many different categories of residency, but the two most popular are pensionado (retiree residency) and inversionista (investor residency). Pensionado residency is for those who have already retired from their professions and are receiving pension benefits. The minimum income required in order to qualify for pensionados is $1,000 per month. If a couple is looking to apply for this type of residency, they only have to show proof of one person’s monthly pension income. After the application has been approved, pensionados have to abide by a few requirements. 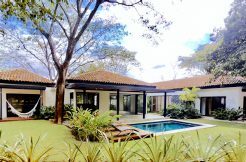 Firstly, the resident must agree to exchange a minimum of USD $2,500 per month into Costa Rican currency. 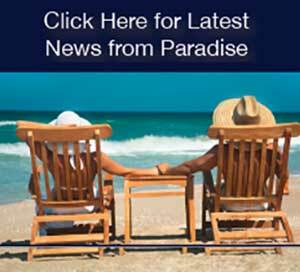 Pensionados also have to agree to live in Costa Rica for at least one day per year, easy to do in paradise! Lastly, the resident may not be issued a work permit until they become a permanent resident. Inversionista residency is for those who have invested a minimum of USD $200,000, which can include real estate or business investments. This investment may be made in any type of business, such as, commercial or non-commercial real estate, land, hotels, tourism, transportation, and others. 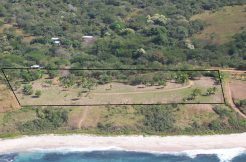 The inversionista may also make an investment of at least USD $100,000 in an official Forestry Plantation project, such as a Teak tree farm. Now that you’ve determined which type of residency you’re looking to apply for, it’s time to complete the actual process. 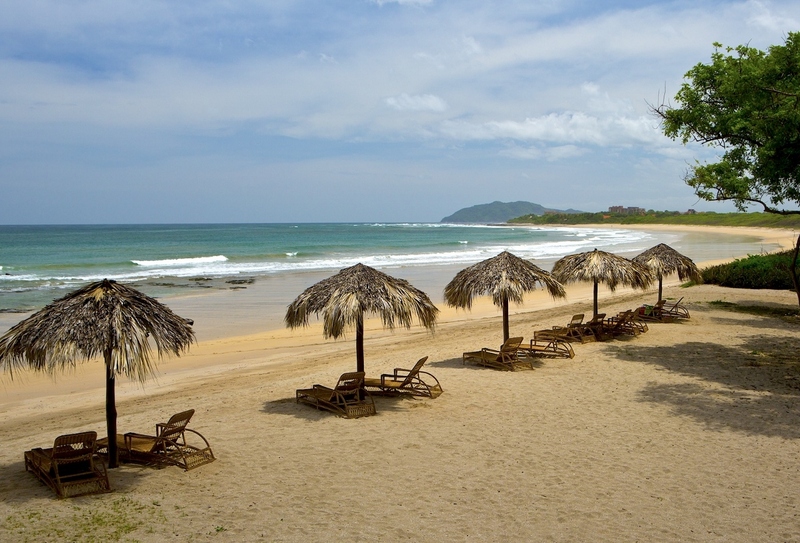 Obtaining both of these residencies are relatively straightforward, but, in order to make it even easier, it is recommended to hire a Costa Rican lawyer who can help with the paperwork and processes, which is typically all in Spanish. Another way to simplify your residency processes is to work with the Association of Residents of Costa Rica (ARCR.net). This company specializes in securing residency as quick as possible in a stress-free manor for the applicant. Many or all of these documents must be notarized at a Costa Rican consulate in your own country, before they can be presented to Costa Rican Immigration. Check with ARCR or your immigration lawyer to be clear on the requirements. Additionally, ensure that any documents have a ‘validity’ date greater than 3 months.